The imposing stage at Jamworld, St. Catherine, Jamaica, the largest open air entertainment center in the Caribbean and occasional home of Sting and former home of Reggae Sunsplash, is a challenge for any musical artist. When an entertainer fails to meet audience expectations there, the repercussions are greatly magnified; but when an artist delivers spectacularly, the effects seem to reverberate all the way to the island’s north coast! While Sunsplash ’94 was, as a whole, not as successful as previous years, the five-day event nonetheless produced some unforgettable musical moments that are still being talked about. 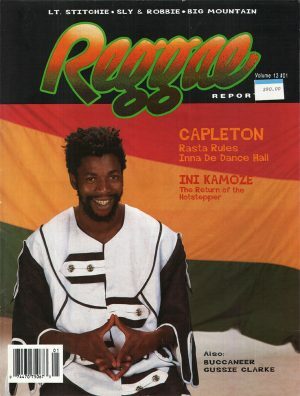 On Dancehall Night, the performance most “Splashers” are still raving about came from Capleton. Roots! Check this Video! Come back Often for more Videos! How are you celebrating #420day? Feelin’ Irie? Play some #Reggae music & get up and dance! Happy blessed Earthstrong to Stephen Marley! 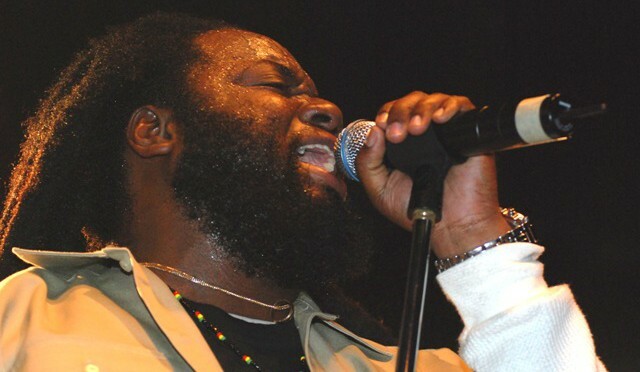 The #Reggae #Rasta lion continues to roar on his current tour. 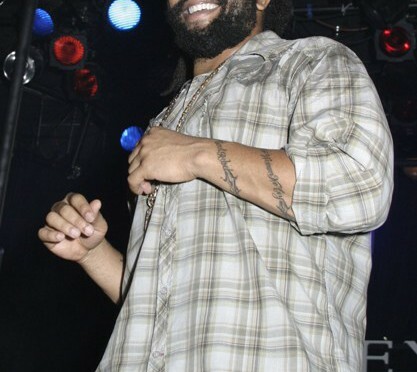 Today he celebrates 4/20 with his..
Give thanks to #Feedspot for naming #ReggaeReport one of the top 20 #Reggae blogs! 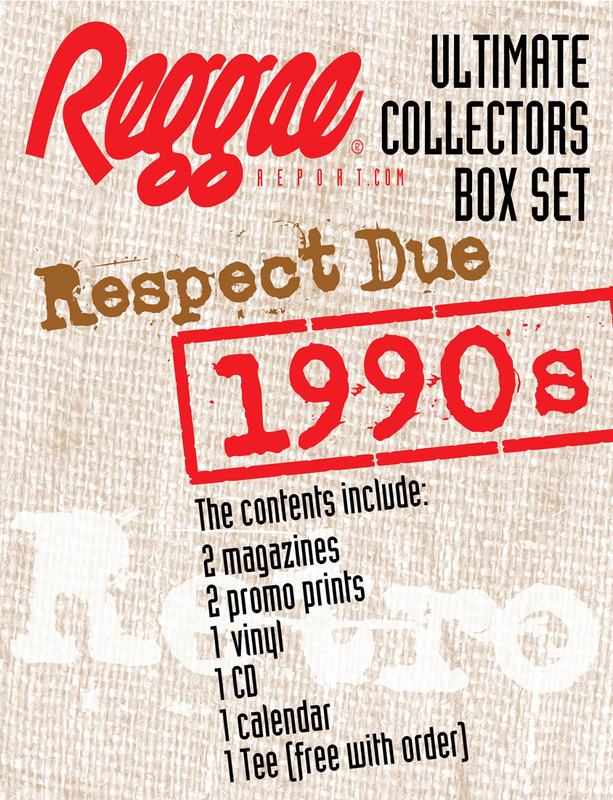 Check our #Archive for stories, photos, merchandise, and more!.. 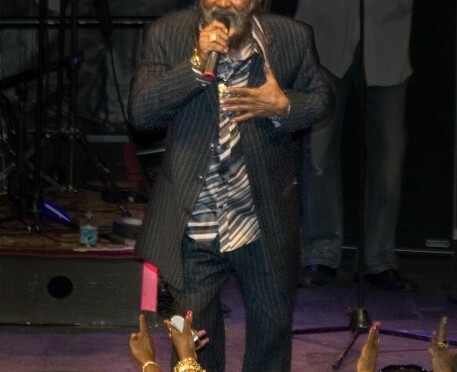 Sly & Robbie with Simply Stoopid Tour, South Fla.
Word Sound is Power…Read the Music! Sign up for IRIE News & Updates! It’s Earth Day, Mon. April 22! Watch this NOW! Magazines – Read em' now!